The metal lunch box has made a comeback, but not for school-aged kids. Actually, many school systems have banned the tin boxes, favoring thermal bags and totes. Instead, you’ll find these retro items carried by college-aged twenty-somethings and others who appreciate their vintage appeal. 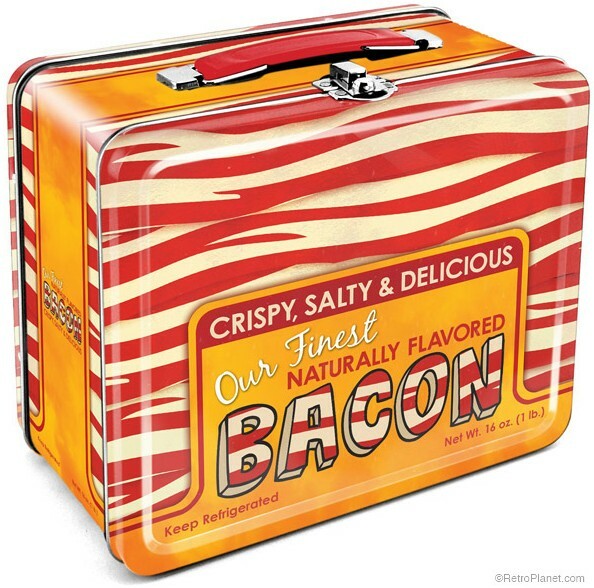 At one time, lunch boxes were an ideal product for marketing and licensing. 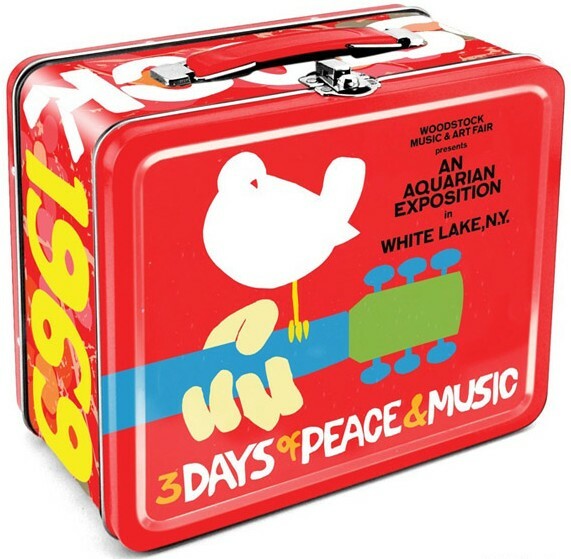 Donning cartoon and comic characters, bands and popular sayings, the lunch box represented a child or teen’s tastes. 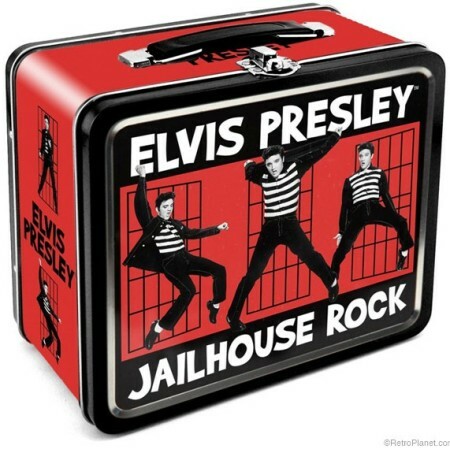 Many lunch boxes from years past have become collectible. You’ll find a list of more than 100 of them (submitted by owners and collectors) at The Jailbreak. Today’s fashion includes replica and newly produced tin totes bearing timeless characters and images. 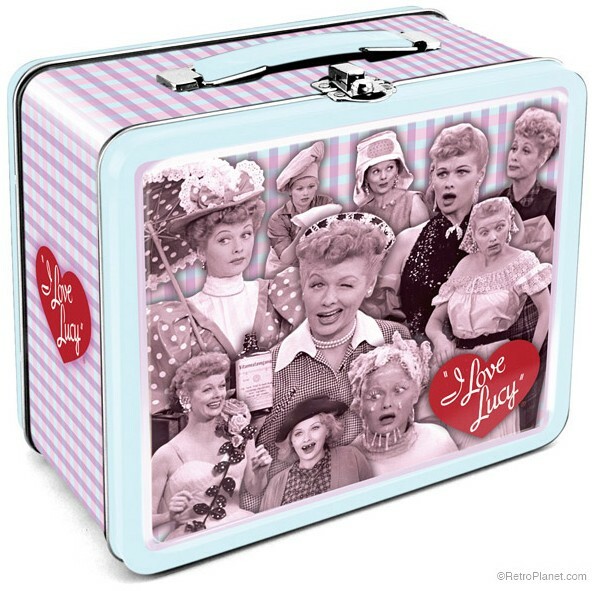 From I Love Lucy to Woodstock, the boxes are used as makeup cases, purses and, sometimes, even lunch! Take a look at some of the latest ones released. Which one is your favorite?